Alouette Estates! 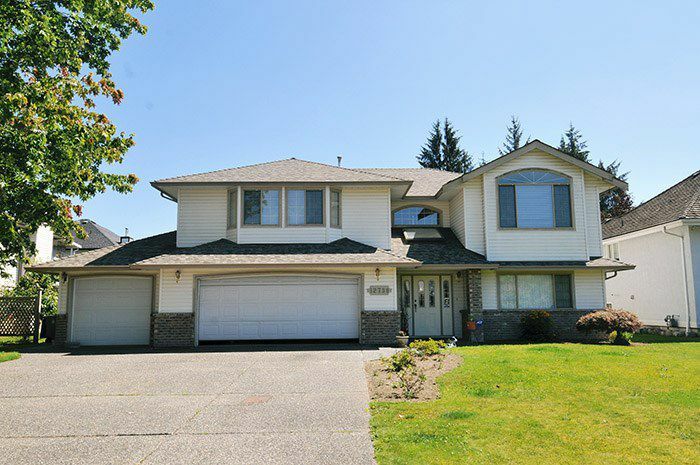 Big 7190 sq ft lot, perfect location for this family home. Featuring a hard to find triple car garage! RV parking, living room and family room on the main floor, newer roof, central air conditioning! Private yard with a grape vines and tall hedges, The basement is fully finished with a self contained 1 bedroom in-law accommodation. Walk to town and Schools Location , Great Value!